Artz Music & Photography Wins WeddingWire 2016 Couples’ Choice Award for 7th Year! We are excited to announce that Artz Music & Photography has won the 2016 Couples’ Choice Award from WeddingWire.com for the seventh year in a row, once again ranking Sue and Matt Artz as being among the top 5% of wedding professionals nationwide! 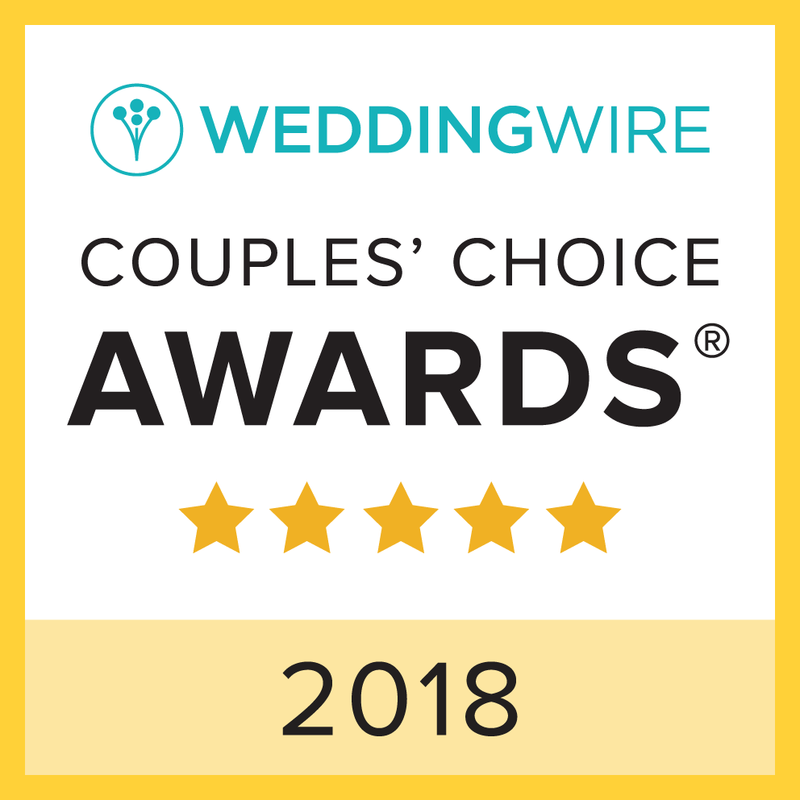 This is the seventh consecutive year that Artz Music & Photography has received the Couples’ Choice (formerly Bride’s Choice) Award from WeddingWire, and we thank all of our brides and grooms for helping us achieve this huge honor again this year. 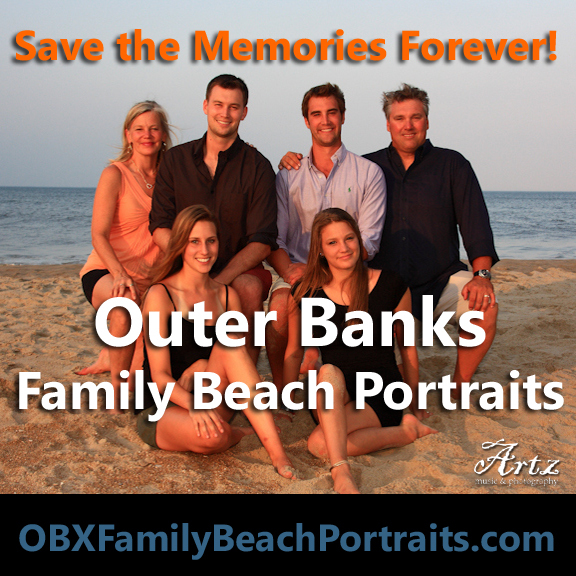 Artz Music & Photography Wins WeddingWire 2015 Couples’ Choice Award for 6th Year! We are excited to announce that Artz Music & Photography has won the 2015 Couples’ Choice Award from WeddingWire.com for the sixth year in a row, once again ranking Sue and Matt Artz as being among the top 5% of wedding professionals nationwide! This is the sixth consecutive year that Artz Music & Photography has received the Couples’ Choice (formerly Bride’s Choice) Award from WeddingWire, and we thank all of our brides and grooms for helping us achieve this huge honor again this year.